Can I create a student account if I'm a teacher? 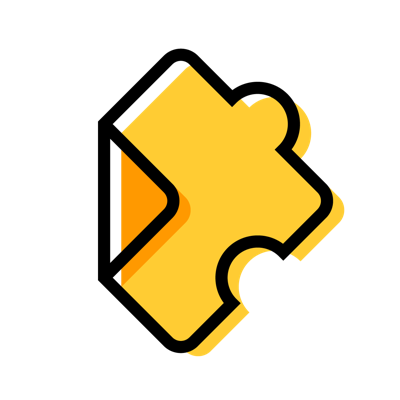 Log out of your teacher account on Edpuzzle. Click the blue “Sign up” button in the top right-hand corner of the webpage. Use your preferred sign-up method (Google or Edpuzzle) to create your student account. That’s it! Don’t forget to add a class code so you can see assigned videos – it’s a great way to see what your students see!